Congratulations to John Shanahan, Maureen Enright, Bryan O’Driscoll (missing from photo are Shirley Morrow, Joe Farrell, Mattie Roche, Kornel Rozsa) for all the hard work they put in and the many hours of looking after the vegetables during our recent dry spell. 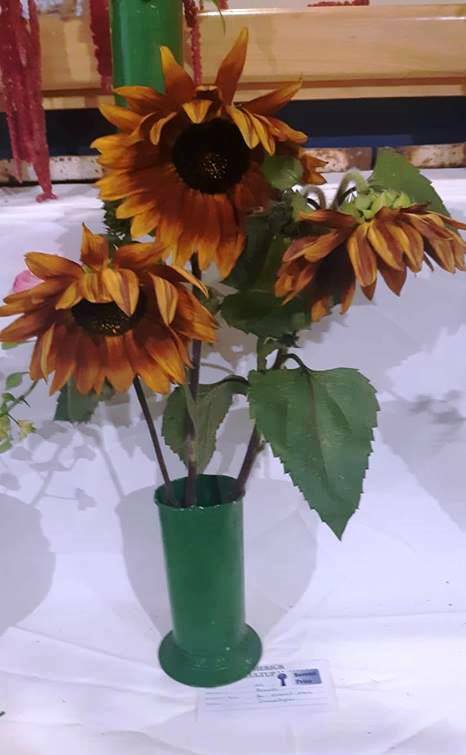 We also thank our 1st and 2nd year students for all the work they did this year. 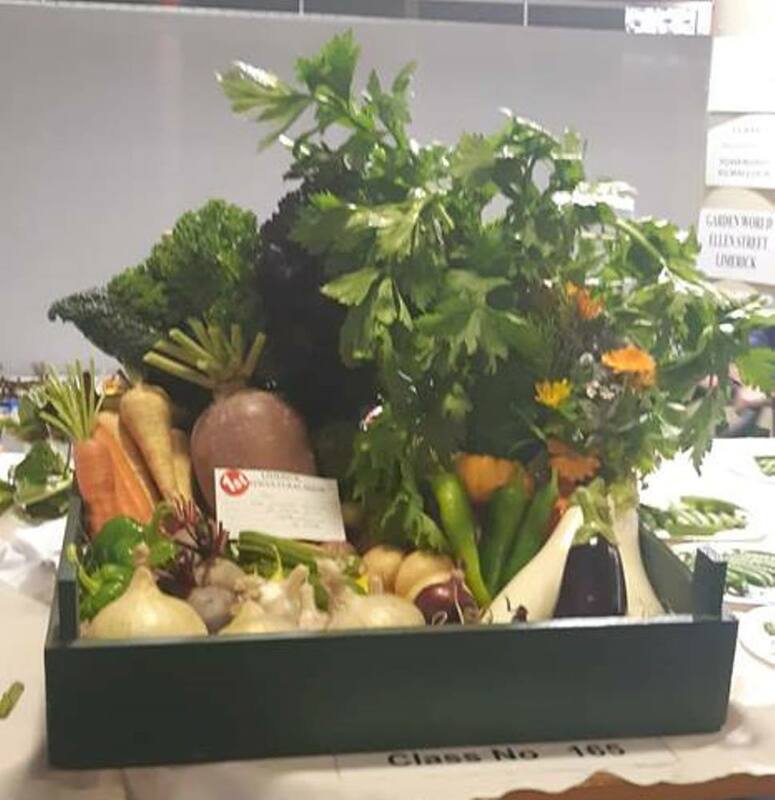 Our College was founded on the September 1991, and in all that time our students have been growing in knowledge and experience, some of our students have gone on to teach and others start their own business i.e. Manna Organic Farm, Gorse Farm, Beech Lawn Farm. 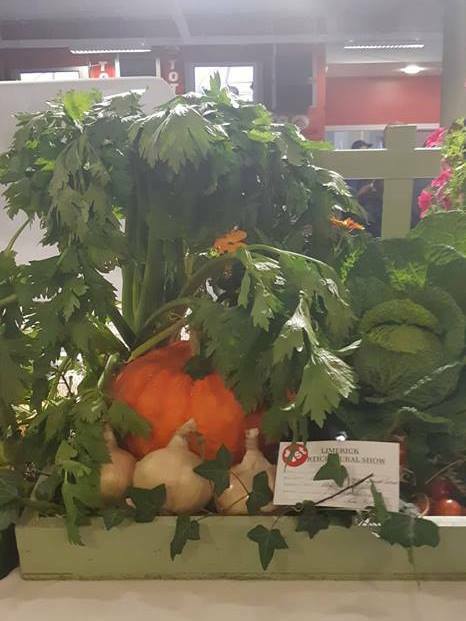 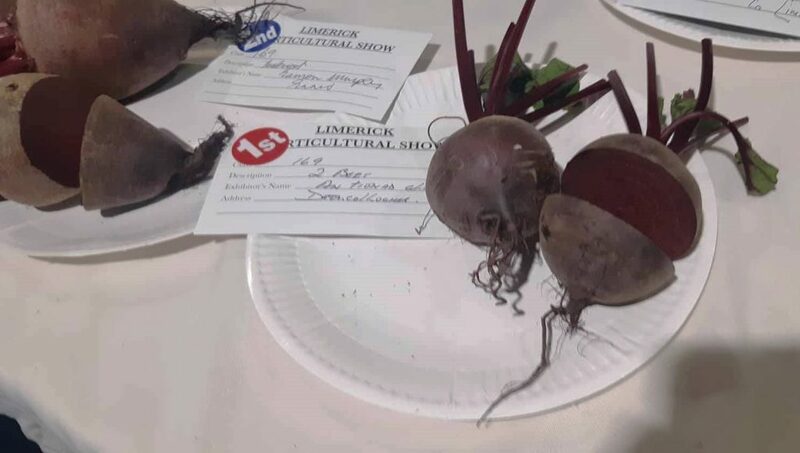 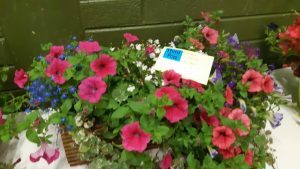 In 2013 our students entered their first competitive show, Newcastle West Flower Show, to which they won their first plaque. 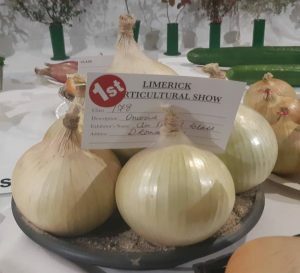 This encouraged them to go onto Limerick Show the same year and they succeeded there also. 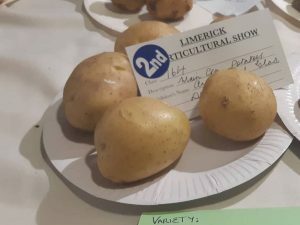 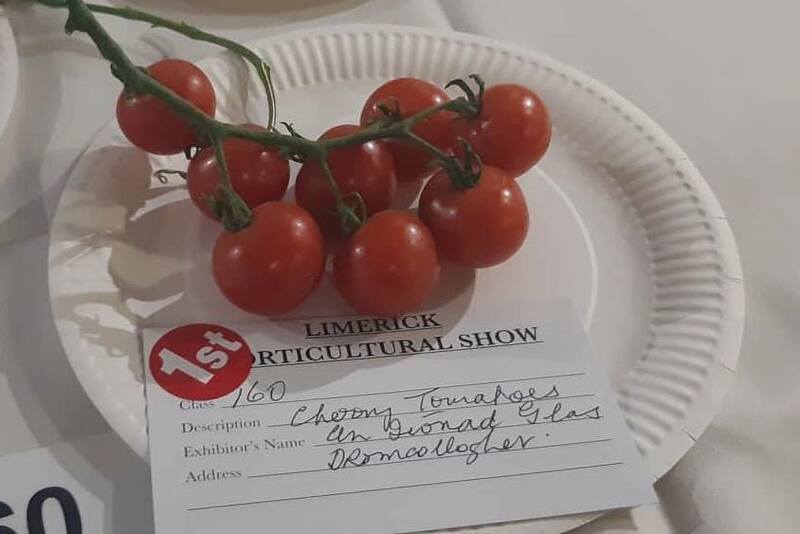 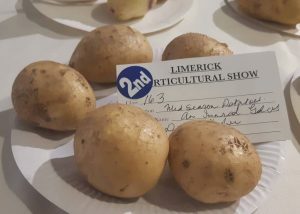 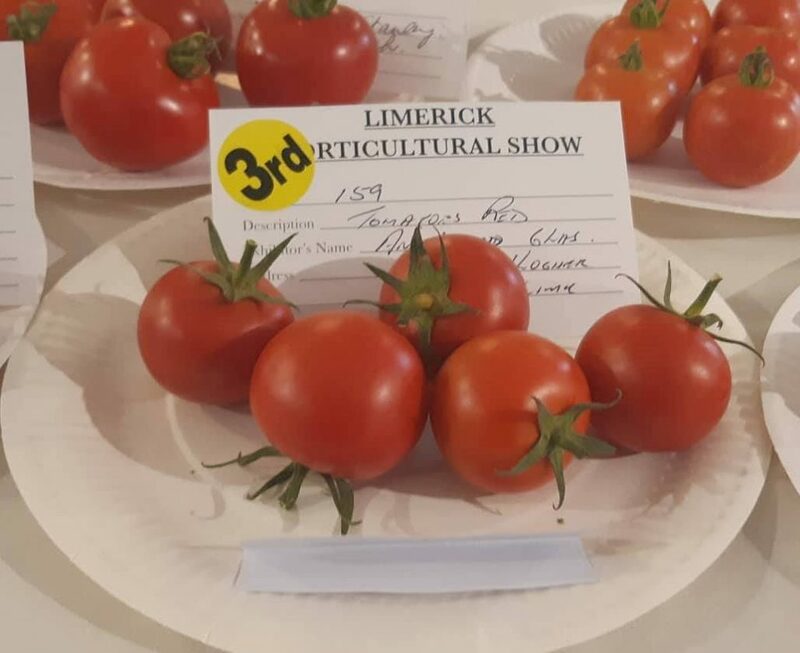 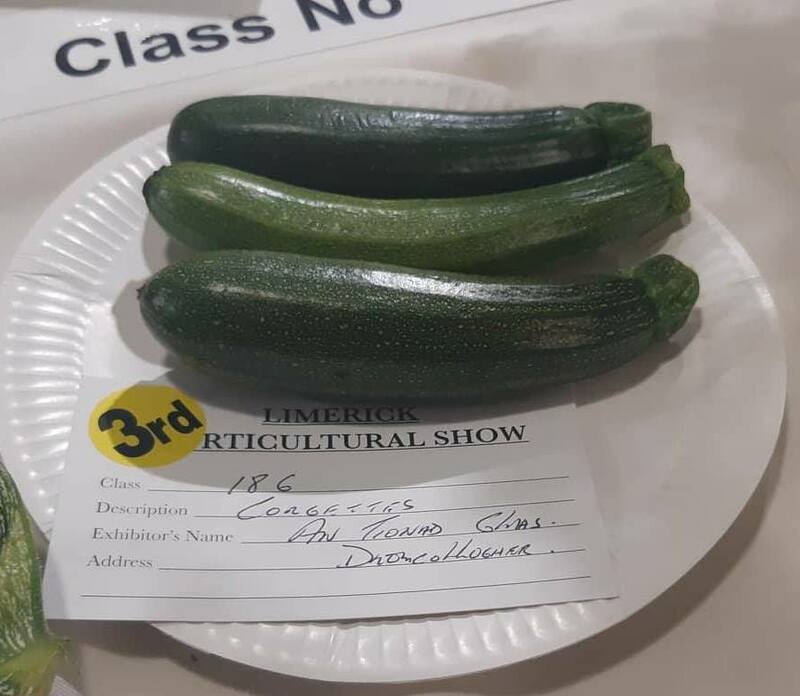 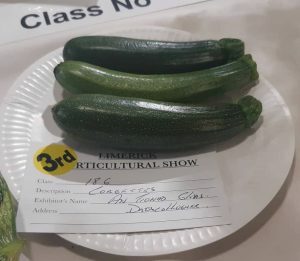 Since then they have gone on to do exceptionally in all four shows: Charleville Agricultural Show, Newcastle West Flower show, Cappamore Agricultural Show and Limerick Agricultural Show. 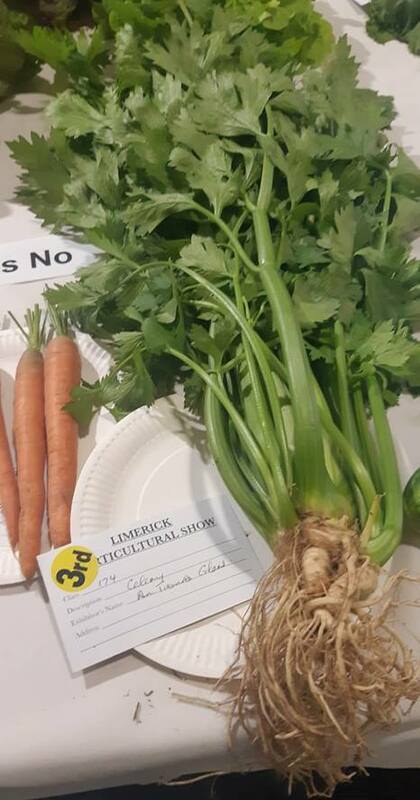 This is a great experience for any student who intends to go further in this area or in the competitive area. 1st in big veg tray..
1st and 3rd in carrots..
1st in second veg tray..
1st in 3 vases of annuals.. 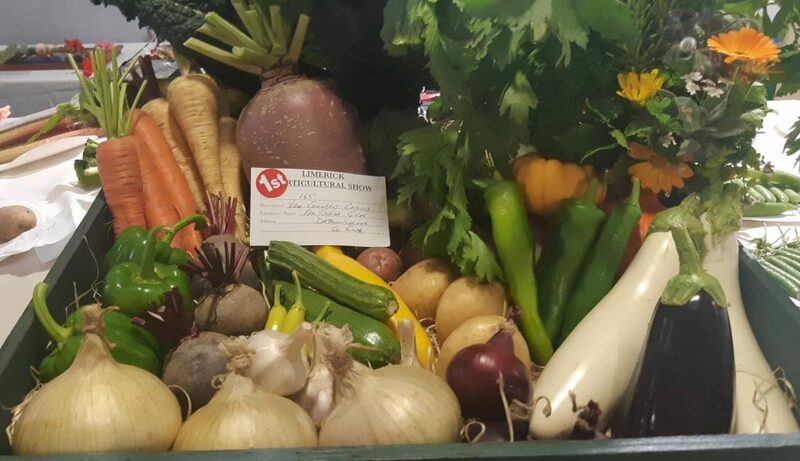 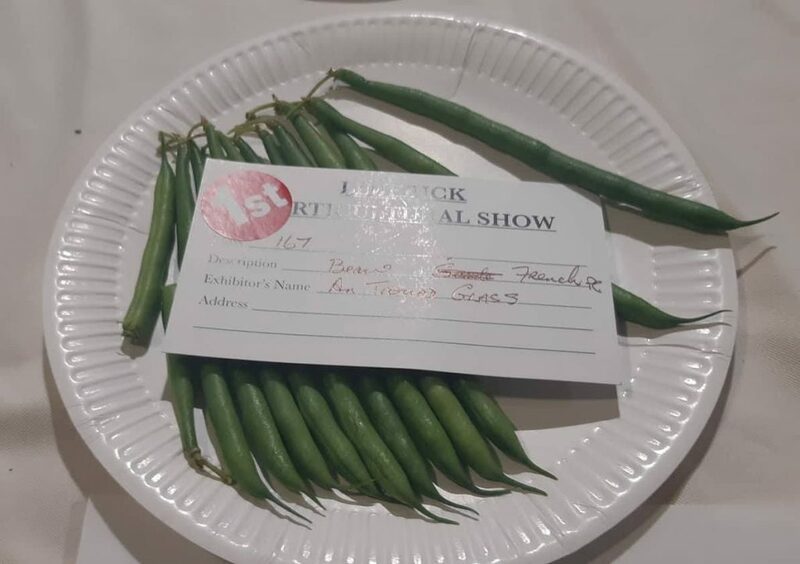 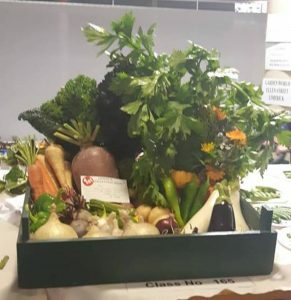 The “Show” success follows on from another success at the “Body & Soul” Festival in June where 1st Year students had a Vegetable Growing display where they gave information on Organic growing and sustainable living. The display was very popular with the Festival goers. 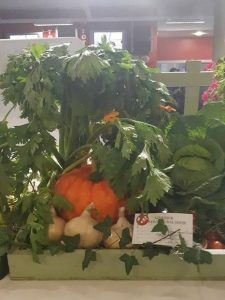 All these events serve to showcase the work of the students at the College and greatly enhance the learning experience. The “Prize Winning” Veg. is available from the Market Stall in Dromcollogher on Fridays. 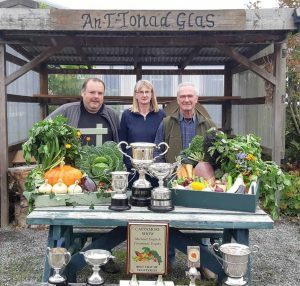 John Shanahan, Maureen Enright, Bryan O’Driscoll with some of the veg and the trophy’s the College won this year at the different shows.